PLEASE NOTE - Reservations will close on Wednesday, March 20th at 12 noon. 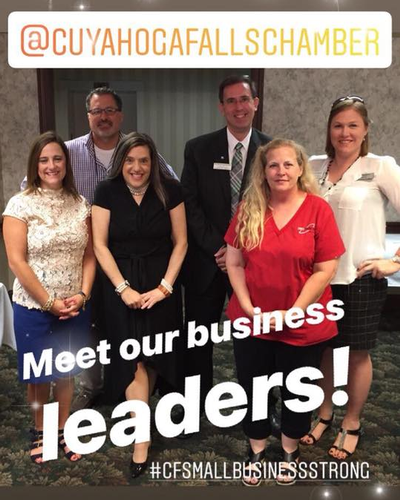 Join us at the Chamber of Commerce business leaders monthly luncheon meeting. Luncheons are the 4th Tuesday of each month unless notated otherwise. Richelle Trunk, PRADCO, Personnel Research/Dev. Corp.